A Nottinghamshire farmer and businessman has received a bill of £100,000 after pleading guilty to a variety of fire safety offences. According to Nottinghamshire Fire Service he had been putting the visiting public at risk for more than two years. 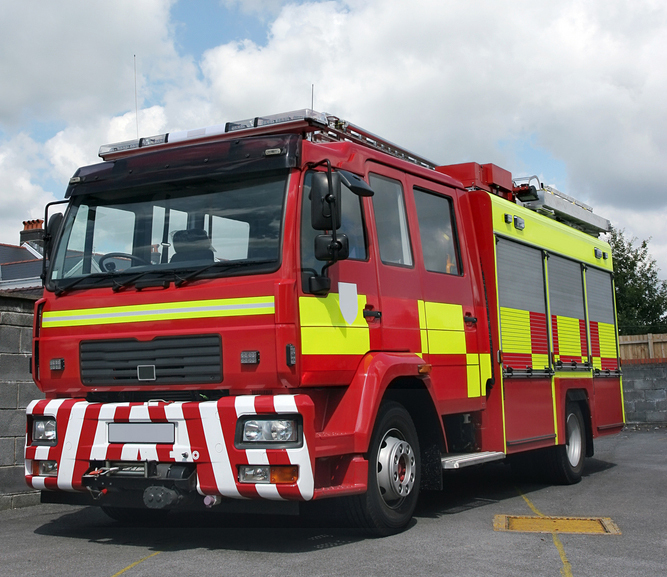 He has pleaded guilty to 6 charges relating to deficiencies in the fire risk assessment, means of escape and fire alarms – he also failed to comply with Enforcement Notices for two properties being rented out as holiday accommodation. Visits were made in 2010 and 2012 to assess the works required – however advice provided by the Fire Protection Officers was not taken, and works required were not carried out. The defendant ignored the advise of the officers and ignored repeated warnings. The Judge added that the defendant had deliberately and persistently run risks with the lives of others. The fine was £22,000 and costs are £78,000.